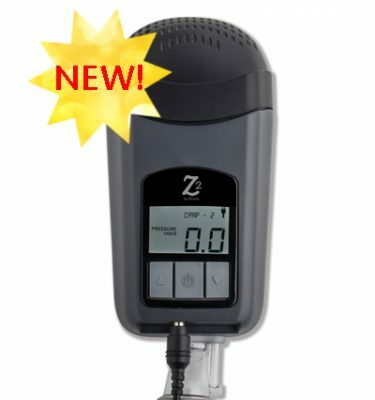 The Z1™ is the world’s lightest, most integrated cpap machine. 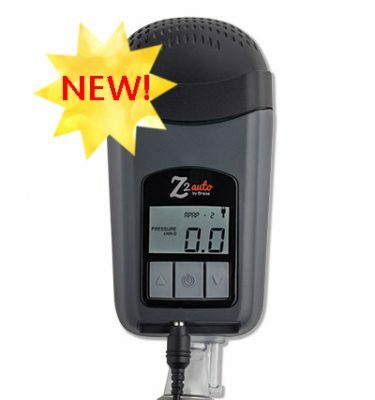 At only 10 ounces, the Z1™ is a quantum leap in portable cpap. 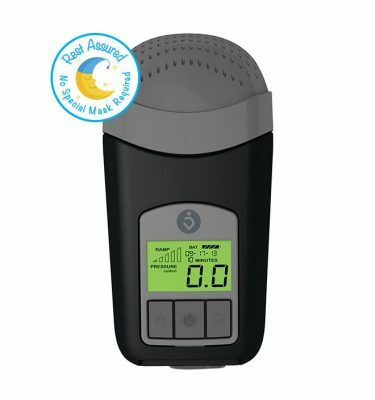 With an available battery solution called The PowerShell™, the Z1 is an excellent travel cpap that fits in the palm of your hand. The Z1 CPAP is covered under an industry-leading 3 year warranty. Use the Z1 with your favorite mask. The Z1 works with most masks. The Z1 CPAP is proudly designed and assembled in Massachusetts. The world’s lightest, most integrated cpap machine. In development for more than three years, we looked at every part and component in a cpap machine and relentlessly attempted to improve upon it. From a smaller motor to a more compact circuit board, we whittled away every ounce of wasted space until we arrived at the Z1™; the lightest, most portable cpap machine in the world. The Z1 is great travel machine that packs small and light. Add the PowerShell™ and its included Battery Module and you get a complete travel solution that offers cord-free power for any situation.